Right now, I am counting down the days until my savings account basically becomes non-existent. On one side, I have a new console generation so there goes a few hundred bucks instantly. On the other, we have the next version of Skylanders with the largest launch lineup of new characters since the game’s inception in Skylanders SWAP Force. In other words, “Goodbye monies.” But I can’t complain. 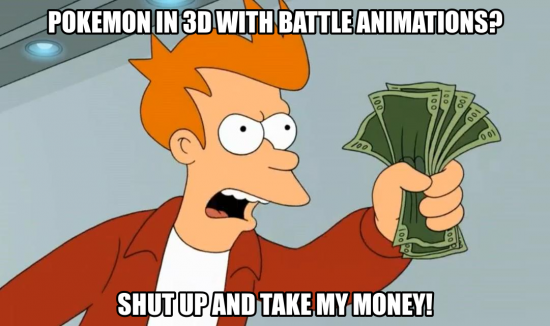 I am the one choosing to buy them after all. But of course, Vicarious Visions can’t help but make the wait and anticipation worse by showing off the new characters. Skylanders SWAP Force will take place in a new location called the Cloudbreak Islands. Here, there is some mystical volcano that erupts every hundred years and this is the source of the SWAP Force’s SWAP ability. Back to his old habits is the series’ antagonist Kaos. But this time he isn’t alone as he is accompanied by his mom. Because if there is one thing more intimidating than a horrible wizard, it is one that needs to bring his mom to a fight. 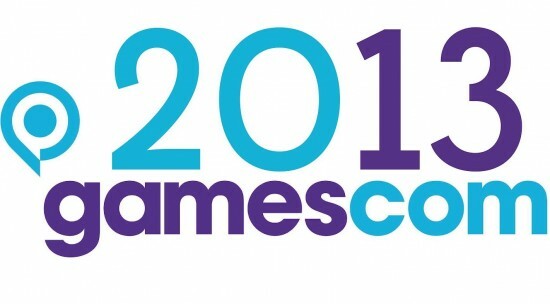 With Gamescom came a slew of announcements from Activision. 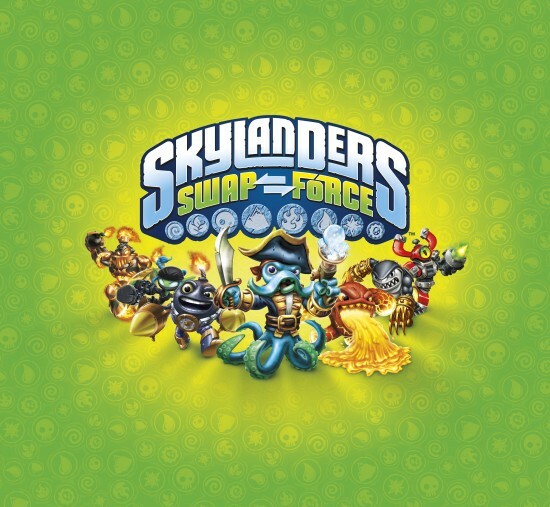 While you’ve probably already seen the latest BTS on Destiny or heard the news on Call of Duty: Ghosts, you may have not been privy to an exciting tidbit about Skylanders SWAP Force. 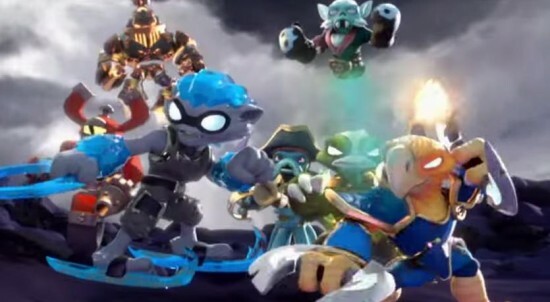 In addition to revealing two new Core characters and two new SWAP Force characters, Skylanders SWAP Force will be making its way to the next gen consoles. Though the specific release dates are not set, the Skylanders SWAP Force will be on the XBox One and PlayStation 4. As you’ll see in the screens below, the engine behind the game is able to take the simple and cartoonish style of Skylanders SWAP Force and translate it to gorgeous next gen visuals. Take a look below at the profiles and vignettes for Zoo Lou, Slobber Tooth, Grilla Drilla and Boom Jet as well as a horde of next gen screen shots as well. Another shot was fired in the next gen console arms race at Gamescom in Cologne, Germany with Sony’s announcement of the PlayStation 4’s release date. Sony lauded the PlayStation 4’s release date of November 15th in a number of countries including the US. What was most noticeable though was that Microsoft said nothing during their Gamescom presentation about the release date for the XBox One. Much like E3 where Microsoft making announcements about the XBox One hours before Sony fired off retaliatory comments, Microsoft was scheduled prior to Sony’s conference. This time though, Microsoft chose silence as the safer route. Instantly, the flame war arouse online with Sony fanboys taking shots at Microsoft and Microsoft fanboys rising to the XBox One’s defense. On some level, it may come across as cowardly for Microsoft to be silent. Instead of coming out looking for a fight by letting the release date of the XBox One out and trying to stand tall, they held back. Strategically though, it was a move they almost had to make. Shy of saying to the world “And it’s out tomorrow”, Microsoft was at risk of Sony letting the PlayStation 4 release date be a week earlier than whatever Microsoft announced. This next gen console war has already shown that Sony is aggressively taking the fight to Microsoft with the PlayStation 4. So instead of the story being PlayStation vs. XBox, PlayStation gets the attention and then in a week when Microsoft decides to let out their own release date the stories for the mainstream audience will be solely Microsoft focused and finally allowing Microsoft the opportunity to even release earlier than the PlayStation 4.